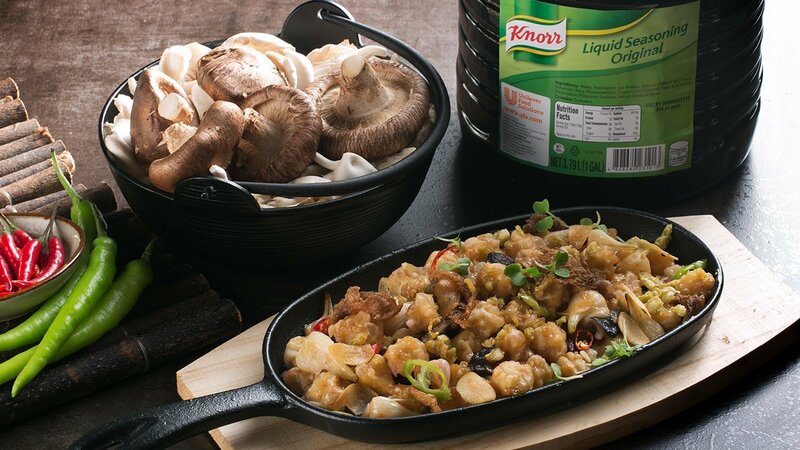 Even vegetarians can definitely enjoy sisig with this mushroom and tofu sisig. Season fried tofu and fried mushroom with Knorr Rostip Chicken Seasoning Powder. Garnish with mixed bell peppers.